When a tooth has been harmed due to fracturing, cracking, decaying, or in other related ways, then a composite filling or often times called a white filling, is used to restore that tooth back to good condition again. When your dentist determines that a tooth is in need of a white filling, then the affected part of the tooth is carefully removed, and the filling material is placed to make the restoration. The most commonly used fillings in dentistry today are white fillings, and silver amalgam fillings, and each have their own positive and negative characteristics. White fillings tend to be a go to for many dentists as they can be nicely matched up to the exact colour of a tooth, therefore making it look very natural. The biggest downside of white fillings is that the material doesn’t last as long as the silver amalgam filling material, and they need to be replaced sooner. Durability is still good with them though as they do still last a few years, and levitra site and beautiful the whole time. What is the process of getting a white filling? The placing of a white filling is typically done in just one quick appointment, starting with numbing the tooth and removing the negatively impacted area. That part of the tooth is then well cleaned and swiftly prepared so that the filling can be successfully inserted to fill in the removed portion. The filling is placed, shaped to resemble the original tooth’s look, and polished to restore function and recreate its natural shape. 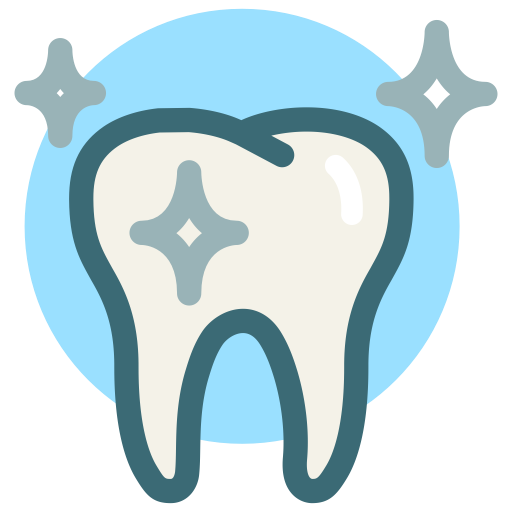 An additional step is taken if the affected part of the tooth was in close proximity of the nerve, where then a special medication is directly applied to provide extra protection. White fillings are a more modern solution than silver amalgam fillings, and their excellent benefits tend to outweigh their minor, negative aspects. If you want a filling that matches the colour of your teeth, is less sensitive to heat and cold, and has less probability of corrosion, then white fillings make a lot of sense, and silver amalgam fillings can be easily removed in replace of white fillings. What to expect after the procedure is complete? Once white filling treatment has been given, you will receive instructions for how to care for this tooth, and the rest of your teeth as well to reduce the odds of future damage from occurring Tips mentioned commonly include regular dental visits if yours have been spotty for the last couple of years, developing better eating habits, and practicing sound oral hygiene. It should be noted that tooth sensitivity is perfectly normal after getting white filling work done, but once the tooth has adjusted to life with its new material, then any feeling of discomfort will simply go away. At The Little Green Building, we use white fillings regularly to repair our client’s damaged teeth, and to replace their older silver amalgam fillings.